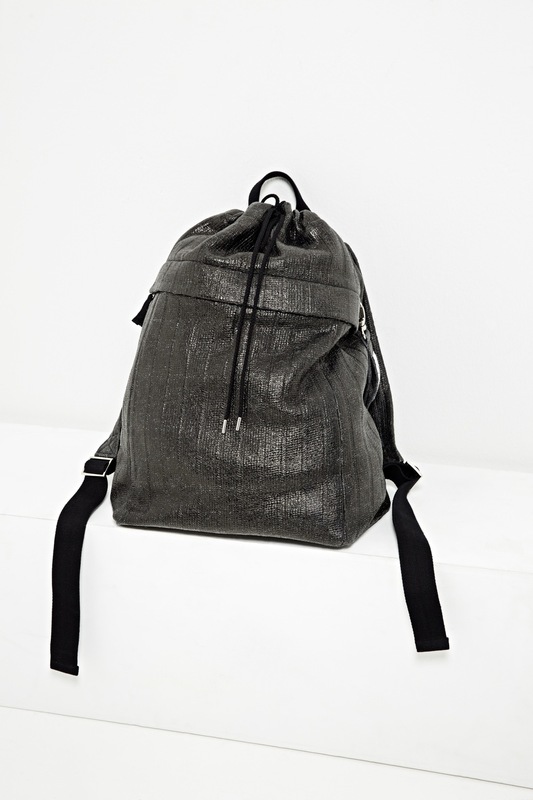 We celebrate the 10th anniversary of TUSH Magazine with these ten unique backpacks. Everyone of these designs is strictly limited to one piece. The wonderful and unique bags we designed and handmade in our ‪atelier ‬in ‎Munich‬ for the collaboration with the ‎TushMagazine‬ are now also available in the Boulezar Online Store! Remeber: the entire earnings go to a carefully selected and personal project to help children in the Congo. The ASSOCIATION POUR L’INTEGRATION SOCIALE DE HANDICAPES PHYSIQUES (AISHP), is a non-profit organization that gives scholarships to handicapped children of The Congo.